This two-hour workshop will offer a clear chronological history of the development of yoga. Ruth will guide us through a chronological timeframe charting the principle definitions of yoga over time, glimpse the practitioners, read their texts, explore their desires and intentions, and probe resonances with our own practices. 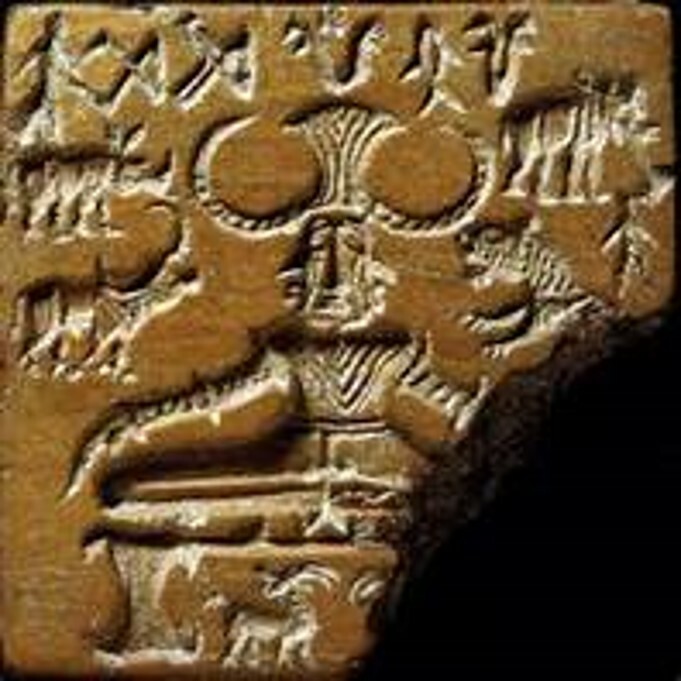 We will trace the story of yoga from practices and perspectives emerging perhaps 4000 years ago, reading mesmerising accounts of iconic yogic figures on the edges of society. We will tell the tale all the way through to today’s yogis in India and across the globe who are resorting to and reworking these ancient practices through modern encounters. The workshop will include lecture, readings and discussions. Ruth will bring materials for us to explore. No previous knowledge is expected, all are welcome. If you would like to read anything before the workshop please try Mark Singleton and James Mallinson’s Roots of Yoga published by Penguin in 2017.